The crafter's "Aladdin's Cave" of the North West! Here you will find a large selection of patterns and kits to make quilts, bags, cloth dolls and more! Quilting tools, supplies and notions. 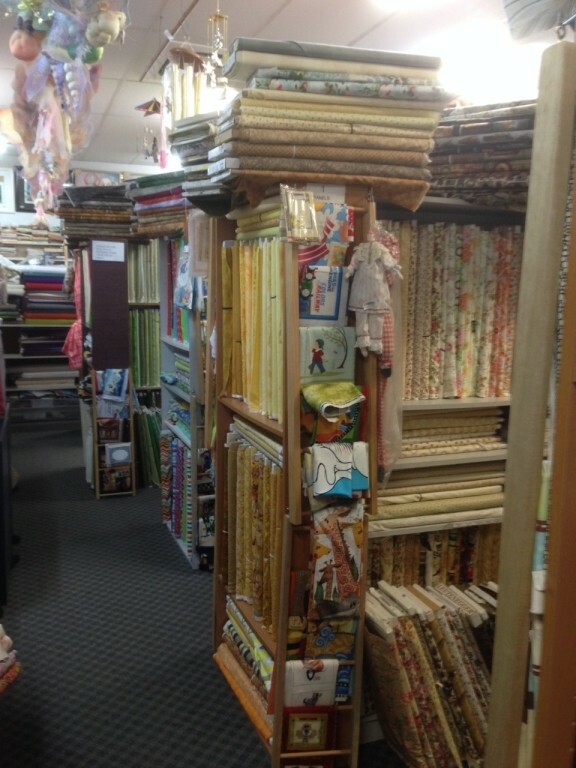 Located in Karratha, Western Australia we have one of the largest collections of craft and accessories in the state. We can offer supplies for crafts such as Patchwork, Folk Art, Stamping, Leatherwork, Lead Lighting, Ceramics, Cross and Long Stitch, Paper Tole, Haberdashery, Beading, Needlework, Candle Making, Cake Decorating, Clay modelling, Model Supplies, Art Supplies, Screen Printing, Glass Painting, Fabric Paints, Dried Flowers and much much more. More recently we have included to our long list , Silk Ribbon Embroidery and Silk Print Embellishing. We also hold craft lessons for children and adults, which are very popular and we have a wide range of gifts and many ideas for craft projects. What you find here in our online store is only a snippet of what we have available. If you can't find what you need, please email us and we will try our very best to get what you need.